America’s Serial Killers: Portraits in Evil will strip the covers from a world of profiling, forensic science and painful investigation as history’s most brutal serial killers are exposed. Wars have terrorized entire populations for thousands of years. The American West was home to ruthless killers who were idolized in fiction and folklore. Evil evolved to a hideous new form with the genocidal dictators of the 20th Century such as Hitler, Stalin and Mao Tse Tung who ordered the execution of tens of millions. But in the middle of the 20th Century a new and chilling phenomenon emerged in the post-war Western society: The Serial Killer! As if fashioned from our nightmares, they terrified and fascinated us. Lurking behind masks of bland normality, the serial killer often evaded capture for years, decades or eternity. These are America’s Serial Killers! Provides information on hundreds of serial murder cases - from early history. 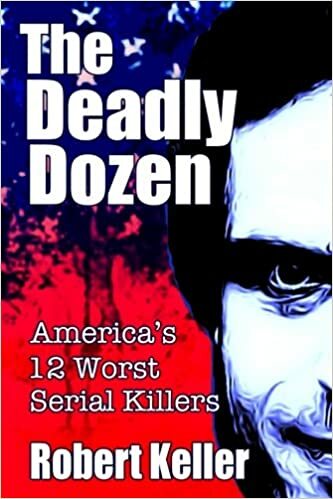 This book includes major serial killers, as well as many older cases that have been solved, such as the Green River Killer, or further investigated like Jack the Ripper and the Zodiac Killer. 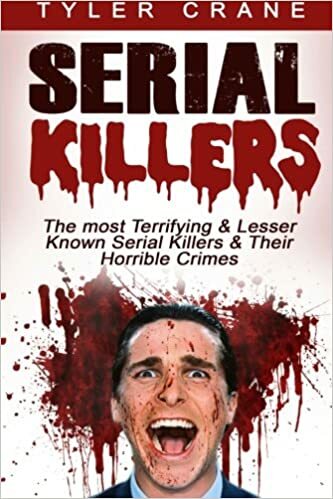 This book contains the most amazing and terrifying serial killers cases in history. You will have the chance to unveil their mysteries and learn about their chilling cases one by one. In August 1980, the murders of two Fort Atkinson-area teenage sweethearts left the community reeling and desperately searching for clues. It would be 29 years before the families of Tim Hack and Kelly Drew received closure. At 9 p.